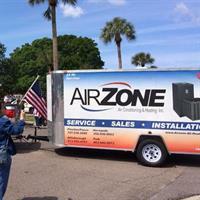 Air Zone Air Conditioning Heating, Inc. was incorporated in the state of Florida in 1997 and is licensed to perform work as an HVAC contractor anywhere in the state. Ask about our $39 tune up special! 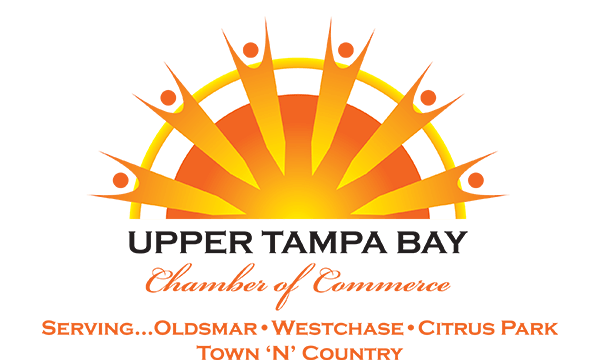 We provide air conditioning repair services in and around Tampa Bay including: Tampa, Temple Terrace, Carrollwood, Lutz, Land O’ Lakes, Wesley Chapel all the way to Lakeland and Polk and Pinellas county. We are family owned and operated. Providing residential & commercial air conditioning repair, installation, emergency repair and maintenance of hvac, heating, cooling and air purification. We repair and maintain all major brands.